If you were wondering when iOS 12 beta 3 download of OTA update and IPSW links would arrive on the scene, then wonder no more. 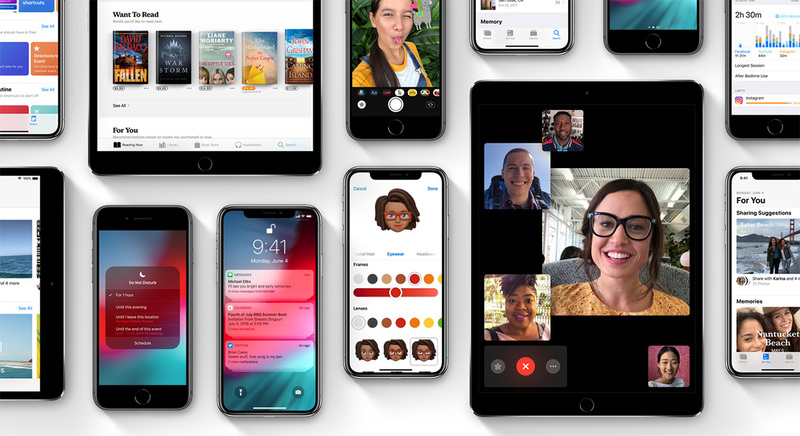 Apple has officially seeded the latest pre-release seed of its upcoming iOS 12 platform, meaning that all registered developers can jump right into the latest release and see if their favorite issues have been fixed. With this release, we are officially moving away from the belief that iOS 12 is a new release that represents something new and shiny for developers to sink their teeth into. In fact, with this release, what we have is the third pre-release seed of Apple’s new major version of iOS and a beta release which is approaching a month of maturity. It may only be the third seed but it’s hard to grasp how fast time flies when you consider that the first iOS 12 release was introduced to developers at the beginning of June as soon as the opening WWDC 2018 keynote came to completion. It’s great for developers to get something new and shiny to sink their collective teeth into, but it’s even better when they get a build of the software which has started to mature and started to show signs of real tangible progression. And that is exactly what we have with iOS 12 beta 3. A number of the early issues have been eradicated, with real progression shown in terms of eradicating reported bugs and showing consumers that enhancements are being made on a daily basis. Given that Apple plans to release iOS 12 to the public this coming September, and how quickly the time lapses, it’s extremely important that each release shows a great deal of progression. We also need to remember that iOS 12 is predominantly about stability, meaning it’s vitally important that each build shows an improved user experience and comes with fewer crashes and noticeable visual glitches and bugs. So, this release of iOS 12 brings with it everything that previous versions have also brought; which is huge under-the-hood improvements designed to enhance stability but matched with a number of key improvements that should also appeal to individuals who want at least a few inclusions to sink their teeth into. If you are in the process of testing iOS 12 with developer credentials, then be aware that you can grab iOS 12 beta 3 with immediate effect as an over-the-air update or as an IPSW download from Settings > General > Software Update and developer.apple.com respectively. We will update the post once iOS 12 developer beta 3 is available to public testers of Apple Beta Software Program under ‘Public Beta 3’ monicker. We will also update once we find changes Apple has introduced in this third beta seed of iOS 12. Stay tuned. 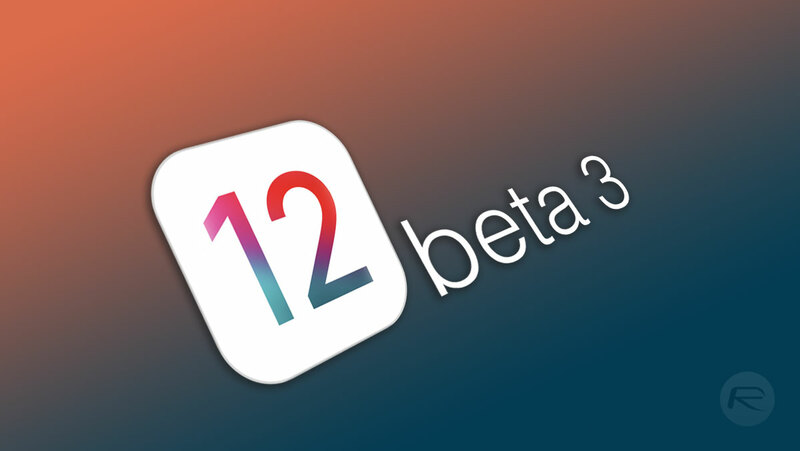 Update x1: Apple’s changelog for iOS 12 beta 3 can be found over at: iOS 12 Beta 3 Release Notes, Changes, Features: Here’s The Changelog You Need To Know About.